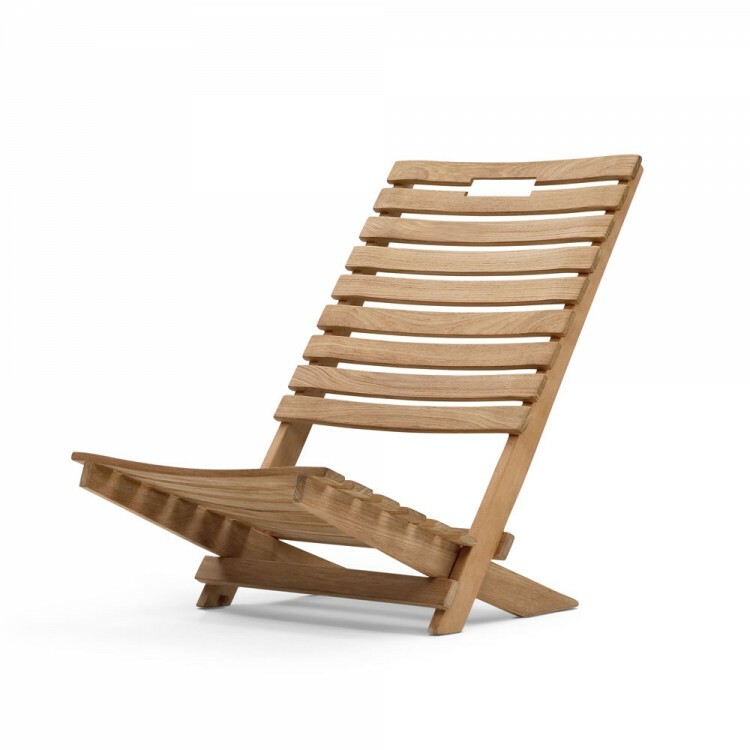 Simple and portable beach chair in a classic, nordic design. 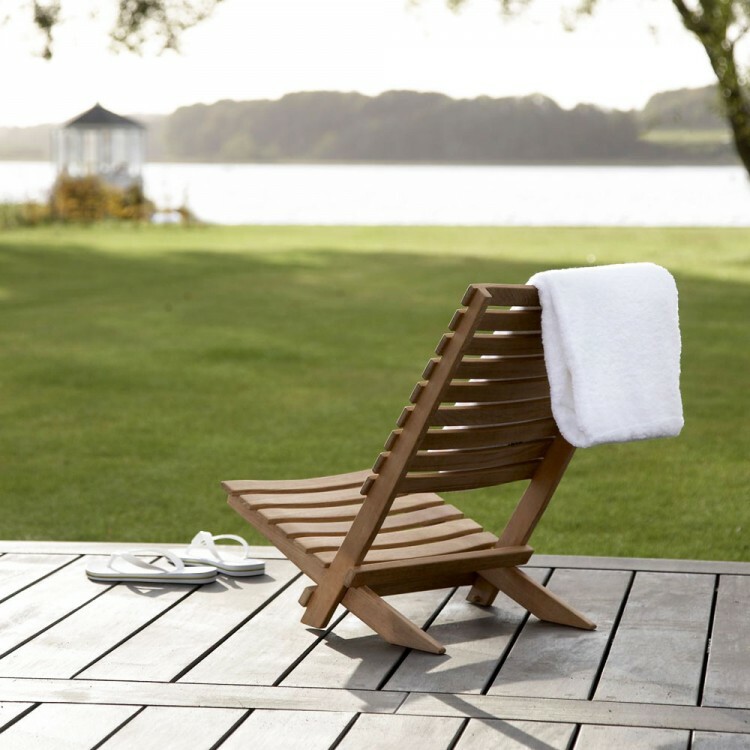 Danis Beach Chair is made of untreated teak and composed of two parts, which makes it easy to transport the chair and erect it. For a perfect day at the beach.